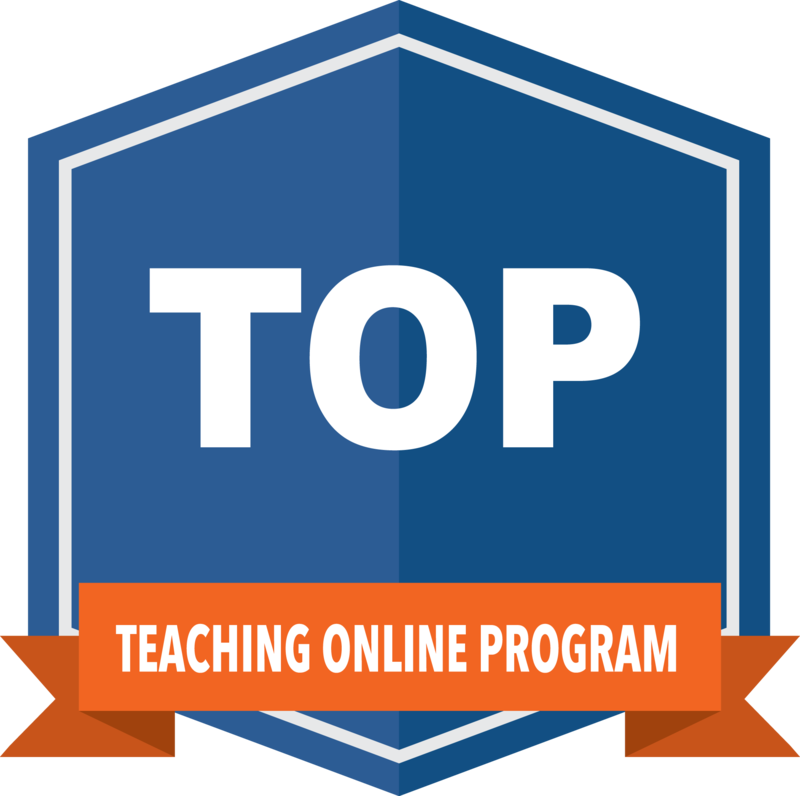 Our TOP certificate program has 4 sequential modules which culminate in the creation of a quality online course module. Each facilitated module has a 4-week duration and is designed to take 5 hours per week on average to complete. Modules consist of a combination of instructional activities, individual exploration, collaborative group work, and assignments. Collaborative group work and peer feedback is a key component of the program. Each module builds on the prior module in the series. Although they must be taken sequentially, modules can be taken in different semesters providing flexibility.